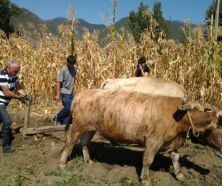 TBILISI, DFWatch–Georgia’s ruling party will defer until 2024 to fulfill one of its main promises: to overhaul an election system that has favored the incumbent force for decades. 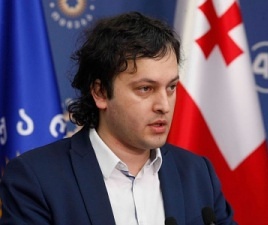 The system of single-mandate districts, so-called majoritarians, was supposed to have been phased out in 2020, but Speaker of Parliament Irakli Kobakhidze announced on Monday that the reform will be put off four more years. 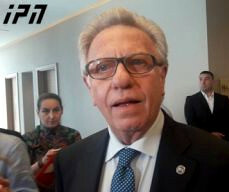 Emerging from a closed-doors meeting with the prime minister and members of the government, the speaker said the next parliamentary election in 2020 will be held with a mixed proportional majoritarian system as today, and not until 2024 will a purely proportional system be brought in. Majoritarians, who are elected in single-mandate districts, currently fill 73 of the seats in the 150 strong assembly. 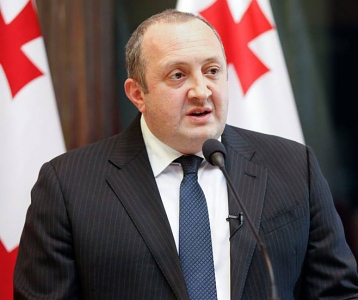 Kobakhidze’s announcement seems to reflect a debate within the parliamentary majority about how to muster enough votes to pass a constitutional amendment that will eliminate the system of single-mandate electoral districts, a proposal which has been met with fierce resistance from majoritarian MPs. 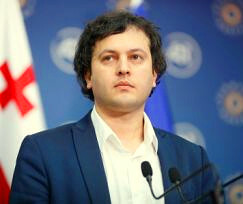 While in opposition, Georgian Dream promised to end the majoritarian system, which has historically tended to favor the sitting government. This has been true under Mikheil Saakashvili’s United National Movement and Eduard Shevardnadze’s Union of Citizens; and is still the case today when almost all of the majoritarians are either members of, or support the ruling GD party. Another important announcement Monday was that the election threshold may be lowered from five to three percent in 2020, although this hasn’t been finally decided. “I also think that a three percent threshold would be optimal,” Kobakhidze added.